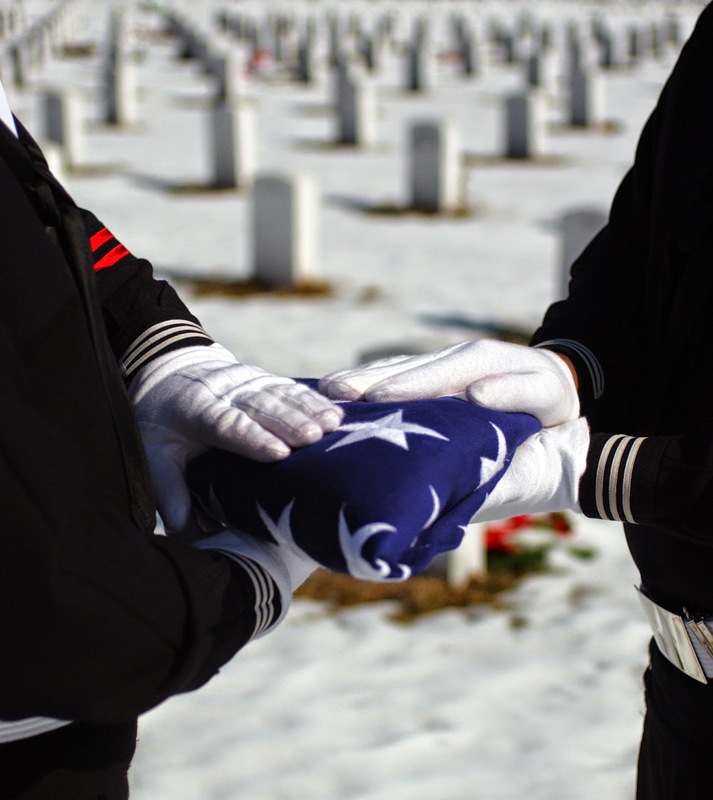 As a nation our hearts go out to the brave men and women who have the courage to serve in our arm forces. The American Flag is a small token of our countries appreciation for the life that has been given. A properly folded military flag shows 4 stars, one each to represent the Army, Navy, Air Force and Marines.